Two weeks ago, Nintendo began a series of new Trailers highlighting some of the playable characters in the upcoming Hyrule Warriors: Definitive Edition. 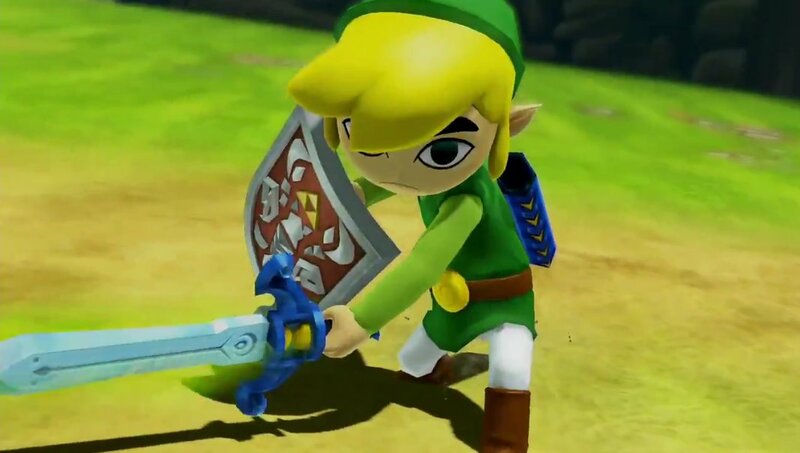 The latest video takes a look at the wonderful personalities from The Legend of Zelda: Wind Waker. It includes Toon Link, Tetra, Medli, and King Daphnes. You can watch the newest Trailer, here. Hyrule Warriors: Definitive Edition will release for the Nintendo Switch on May 18th, retailing for $59.99. It’s currently available for pre-order at most retail outlets. Missed the previous 2 Character Highlight trailers? Connect to them below.